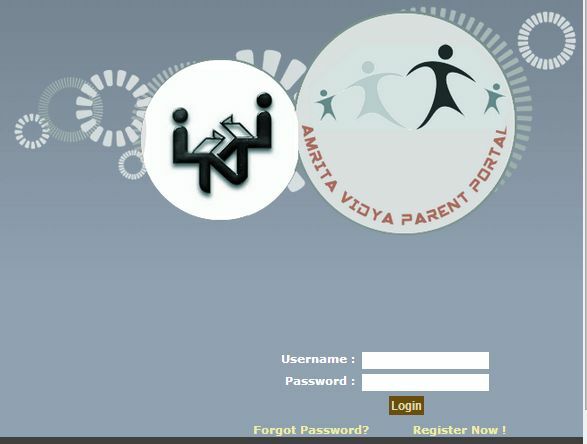 Will you please provide the procedure to reach the Parent Portal login page of Amrita Vishwa Vidyapeetham? Amrita Vishwa Vidyapeetham was established in the year 2003. It is a deemed university in India and is accredited 'A' by NAAC. Its campus in Amritapuri in Kollam, Coimbatore, Bangalore, Kochi, Mysore . Here I am providing the process to reach the Parent Portal login page of Amrita Vishwa Vidyapeetham which you are looking for . You can see Amrita Parent Portal which is on the mid of the page .